The superintendent of the Davenport schools has gotten off easy, with a reprimand instead of possibly losing his job. 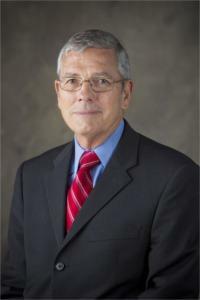 The Iowa Board of Educational Examiners has reprimanded Art Tate for spending more than the state allows districts to spend. Tate and the board staff negotiated the reprimand to settle the state's complaint. 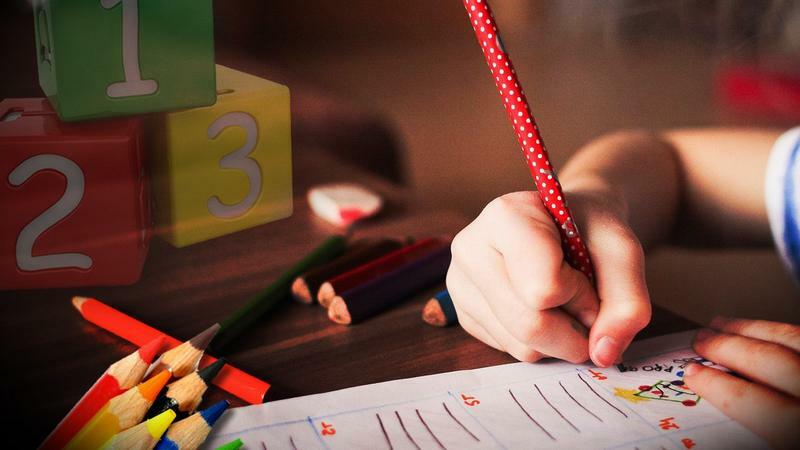 It's far from perfect, but officials of the Davenport School District are pleased with the school funding bill approved by the Iowa Legislature. Now on its way to the governor, the bill adds 32 million dollars in new spending for districts across the state. The superintendent of the Davenport schools is off the hook for a while longer. Wednesday the state Board of Educational Examiners announced the hearing for Art Tate before an administrative law judge has been postponed. 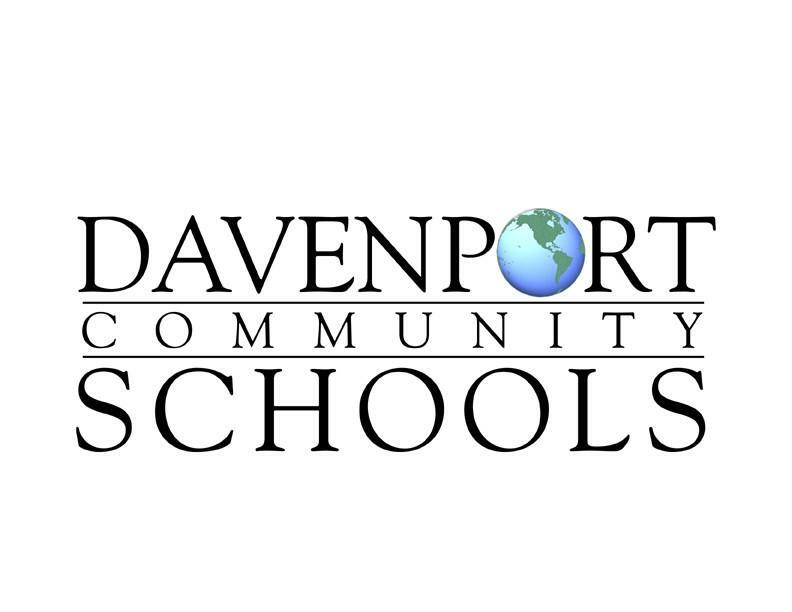 Despite facing severe penalties, the Davenport school board continues to support its superintendent in his decision to spend more money than state law allows. On Monday night the board discussed the possible consequences of the dispute that could ultimately lead to a state take-over of the district. A Davenport attorney wants to help the Davenport School District spend more money on its students. This week, Cathy Cartee filed a class action lawsuit against the Iowa legislature, the governor, and the Iowa Department of Education. 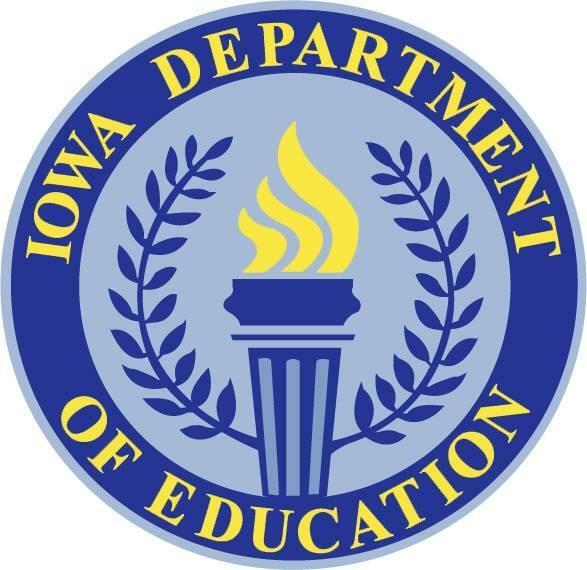 The Iowa Department of Education says the Davenport school superintendent and board members could face consequences if they follow through on a plan to spend more money than authorized by the state.